Committed to fresh, local & seasonal produce, committed to ethics and sustainability, committed to smiling, having fun and working really really hard to achieve something amazing. Please come and pay us a visit. We opened in May 2009, and have been working frantically every day to create a venue we really want you to fall in love with. There are many many local restaurants so we never rest on our laurels and strive to continually impress you. We're open all winter seven days per week, but please check our opening times before setting out! You can even book your table right now online here with just a couple of clicks. Clever! The Urban Reef offers a 90 seater sun deck (ok we are optimistic on the 'sun' front) right on the promenade, a ground floor café, bar and local produce deli and a 100 seater restaurant on the first floor and mezzanine. We've been building a balcony off of the first floor restaurant, more on that coming soon! We can even keep you cosy in the winter with our open log burning fire, an oak clad wall holding 60 candles, a beautiful 50's inspired interior and designer furniture with a triple height glass frontage flooding the building with light. 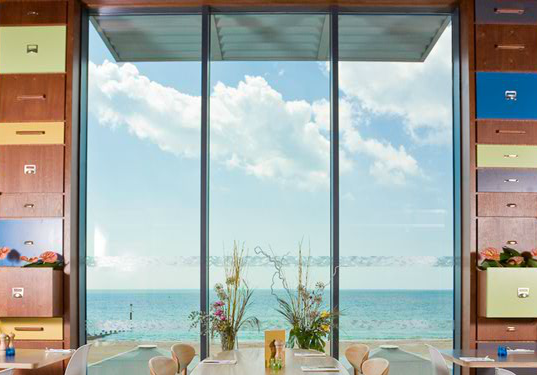 We really have got the ideal space for both summer and winter dining. Funky tunes, quality papers and magazines, surrounded by fresh produce and a view to die for. We know you're going to love it. We went to Urban Reef for lunch on a busy Saturday lunchtime. We expected with Bournemouth being the place to go when the sun comes out for service to be a little slower than normal with some many additional people to attend to. We were very pleased and surprised to find this wasn’t the case. The service was slick and efficient. We had a really warm welcome from the host and the waiter was very quick with drinks, sauces etc. The food was absolutely superb. My mother had the Katsu chicken wrap which was absolutely incredible! My father and I had the chicken burger which was cooked properly, the chicken was juicy and full of flavour! 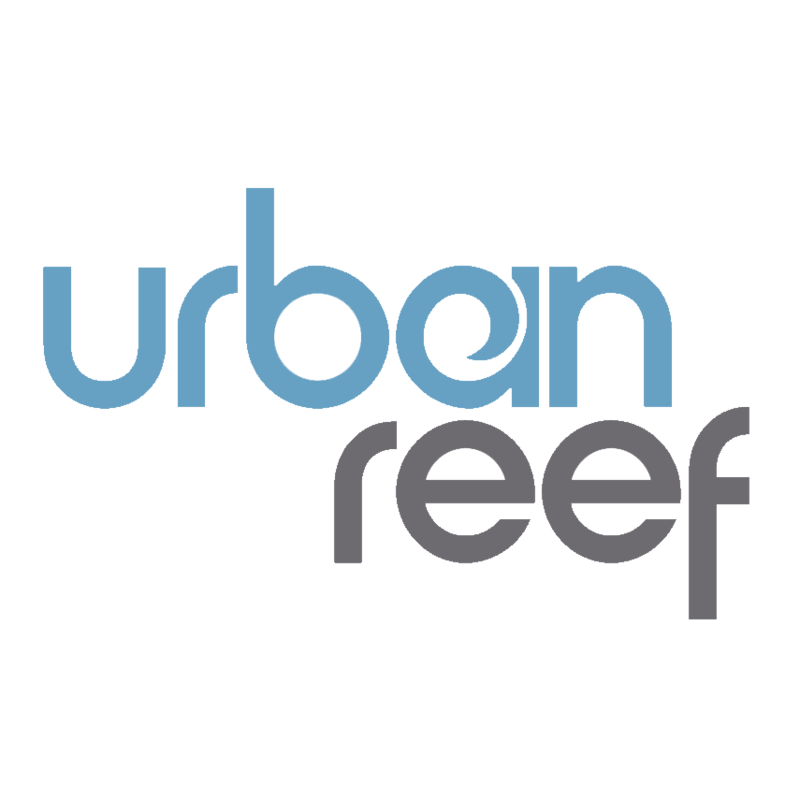 A huge difference as most places are a bit twitchy about cooking chicken and tend to over cook it to be safe, but urban reef was completely different! 100% would recommend to anyone and I will definitely be back soon! Keep doing what you’re doing urban reef!! Great staff happy bunch and happy to help choose the best options. Visited the restaurant upstairs for the first time in 2 years on Sunday, wondering if it was as good as it used to be. I wasn't disappointed! The staff were attentive and friendly, the fire was roaring and we could choose where to sit, which is always a nice touch when somewhere is quiet. The starters were very generous in size, and absolutely delicious. The ribs were covered in sauce and fell off the bone, and the squid was perfectly cooked and plentiful! We were really really impressed :) The mains were massive, the burger was juicy and everything you want from a burger, and the chicken roast was HUGE, not for the faint hearted! The roast maybe wasn't as good as it could have been but it was still very edible. Well worth the money, staff were lovely and of course the setting is just perfect. we were greeted on arrival and immediately shown to our pre booked table. The order was taken and our food and drink arrived in a timely fashion. The food was perfect, the service was excellent and the view was stunning. Best start to a Sunday morning. 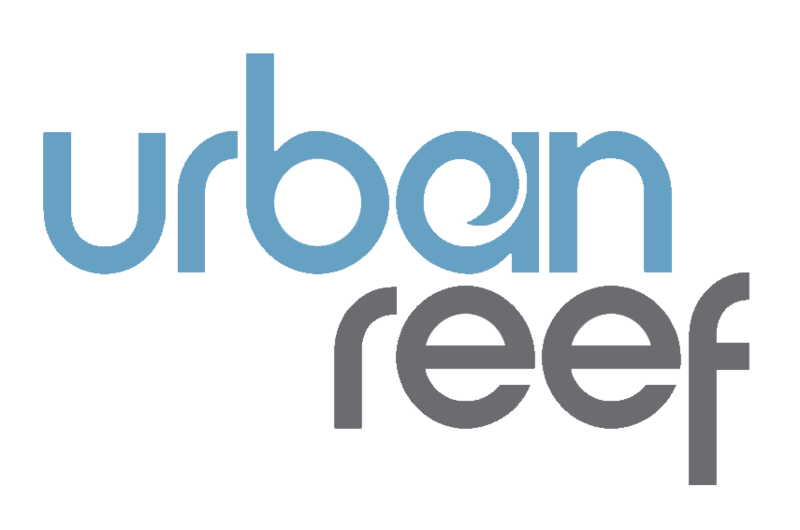 We absolutely love Urban Reef ! Every time we visit our experience is great ! Very happy place with great people, food, drinks & vibes ! And in a fab location! Thank you for being there ! Lovely food and friendly service as always. Lovely venue for my daughter’s 18th. Staff and service excellent. Great venue, fab food and really friendly staff. Perfect night out with pals! Service was ok but usually it’s terrible. The location is the only reason I return to your restaurant. Food was amazing and love the atmosphere.